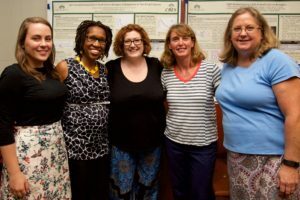 CMS teachers serve in a number of CTI leadership roles: they recruit and select seminar participants, help faculty prepare for and facilitate seminars, and work side-by-side with the CTI director. 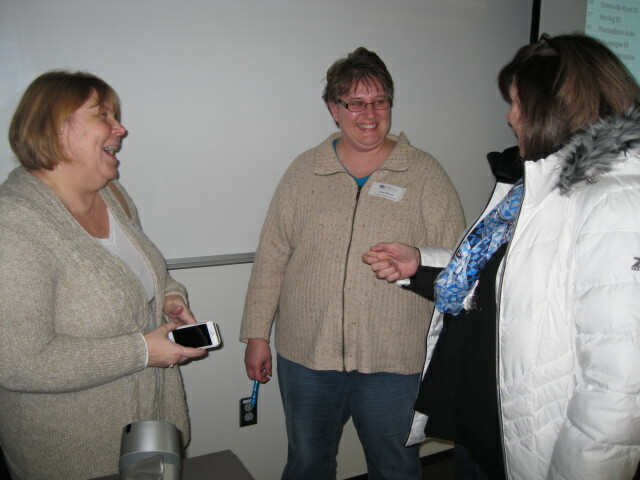 Every teacher participating in CTI receives a stipend to cover Institute-associated expenses. 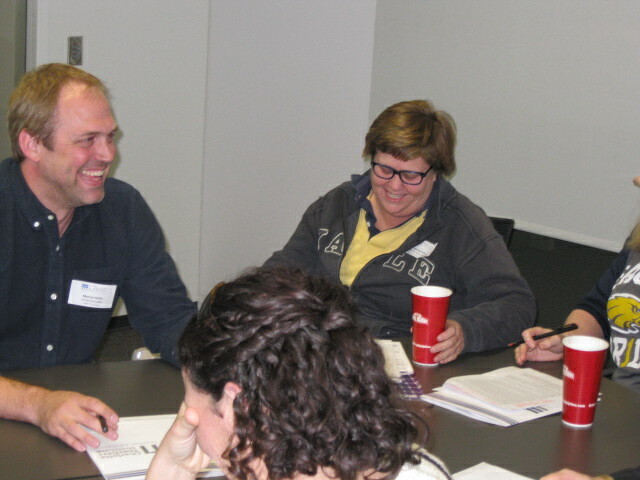 The primary CTI Teacher Leader roles are: Steering Committee Members, Seminar Coordinators and School Contacts. 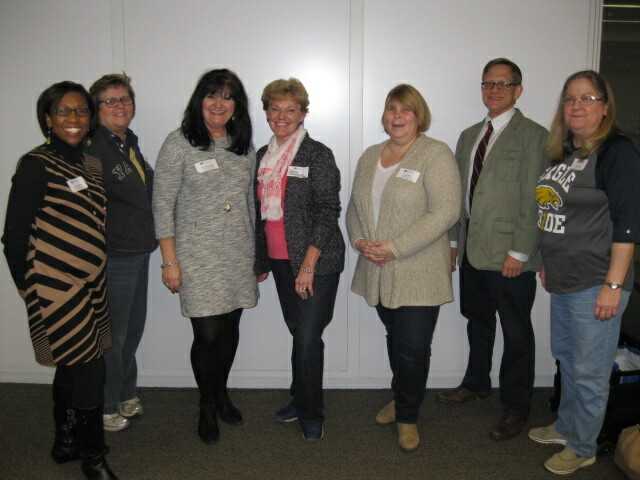 2019 CTI Steering Committee members (left to right): Miesha Gadsden, Deb Semmler, Julie Ruziska Tiddy, Gloria Brinkman, Teresa Strohl, Matt Kelly, and Connie Wood.